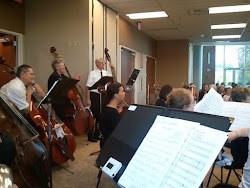 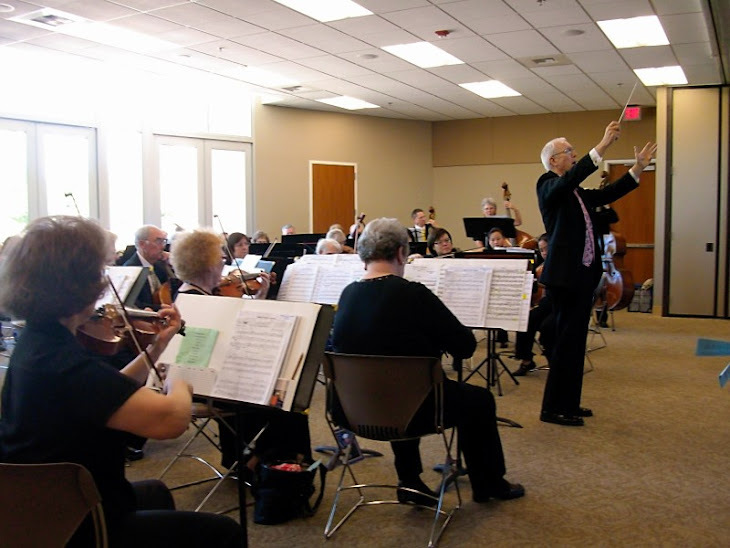 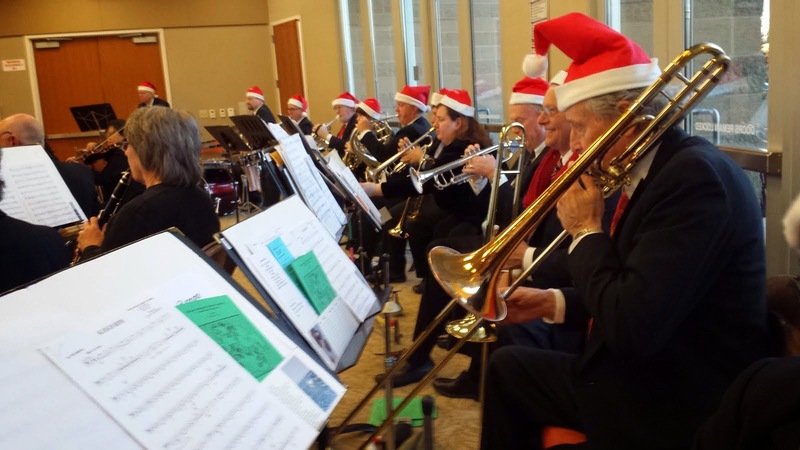 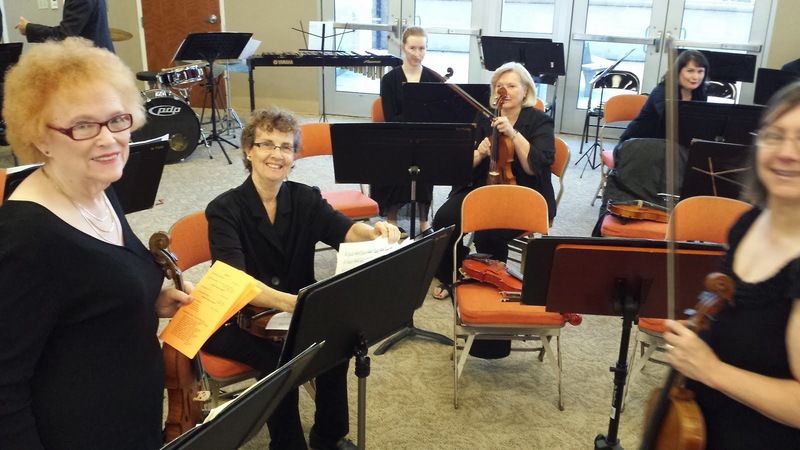 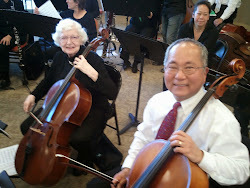 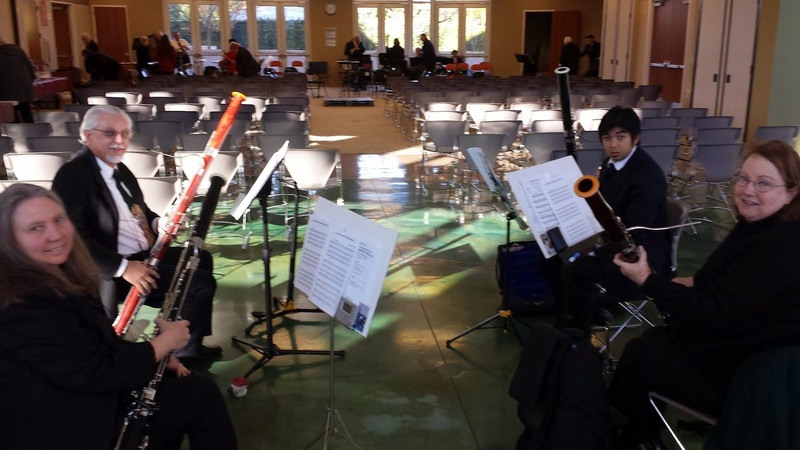 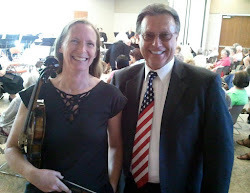 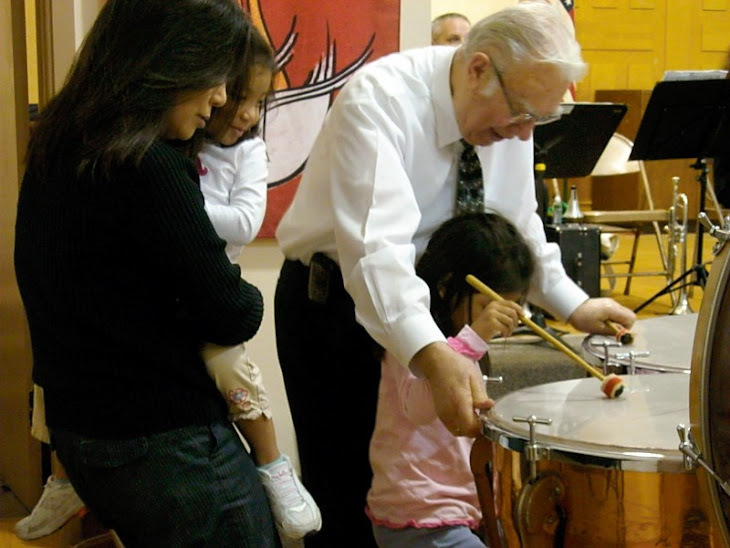 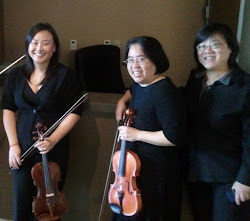 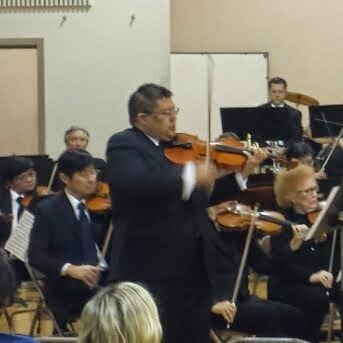 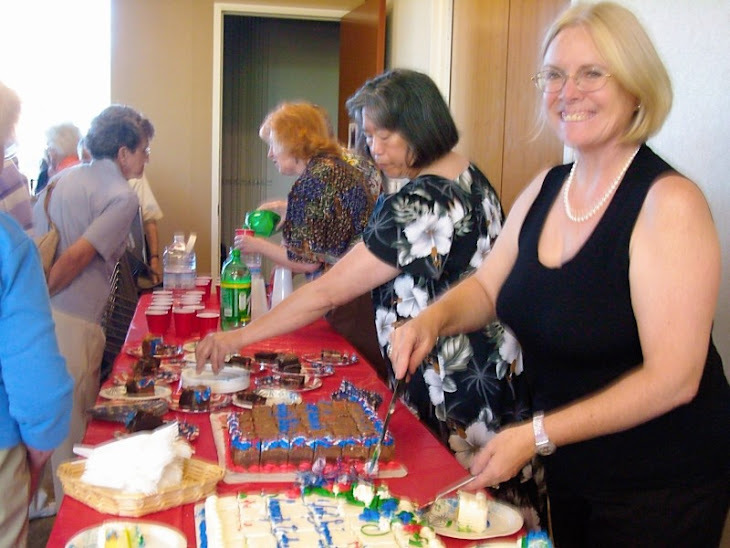 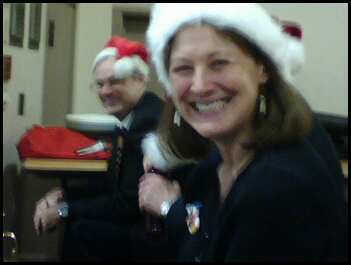 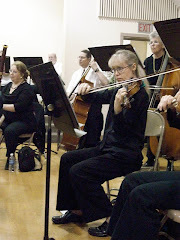 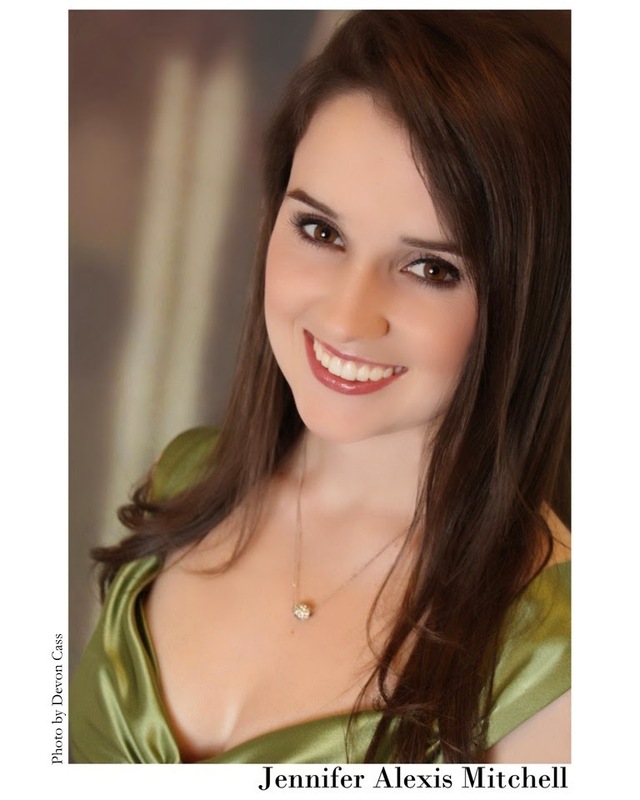 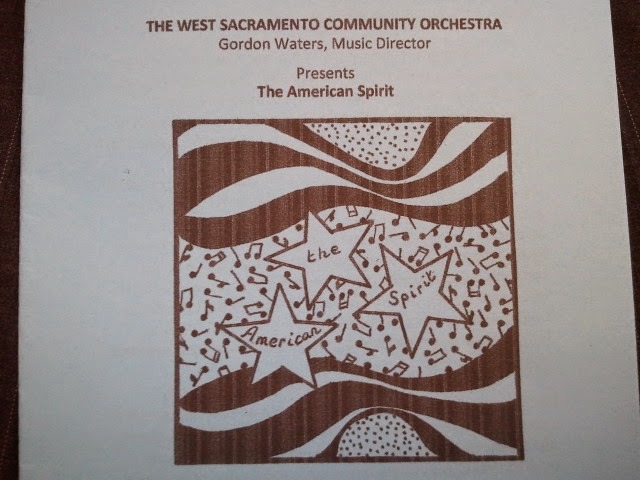 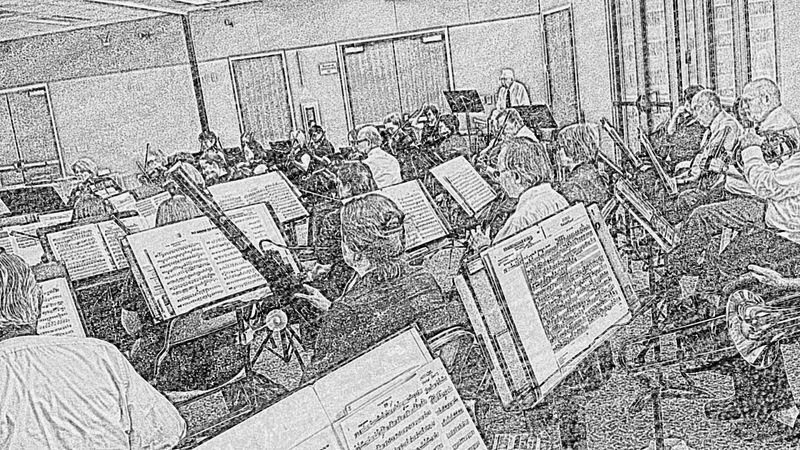 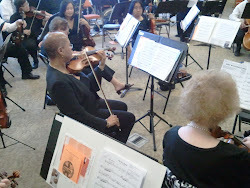 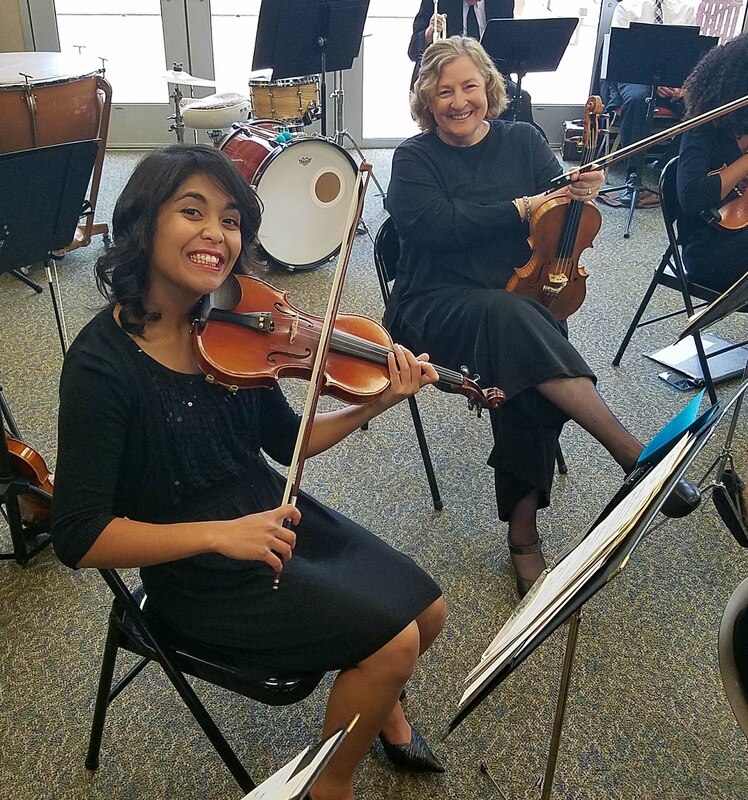 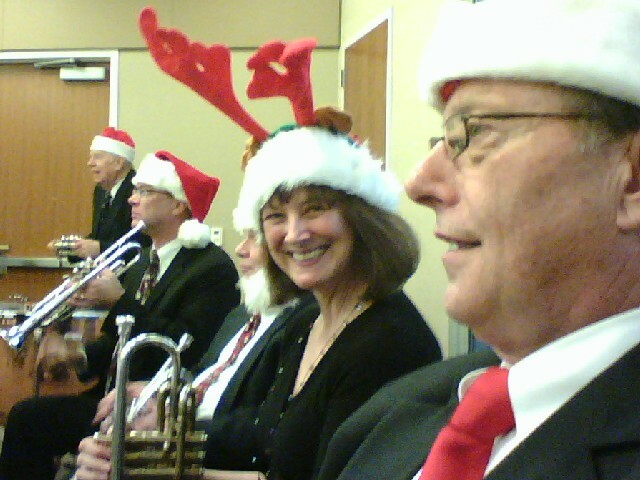 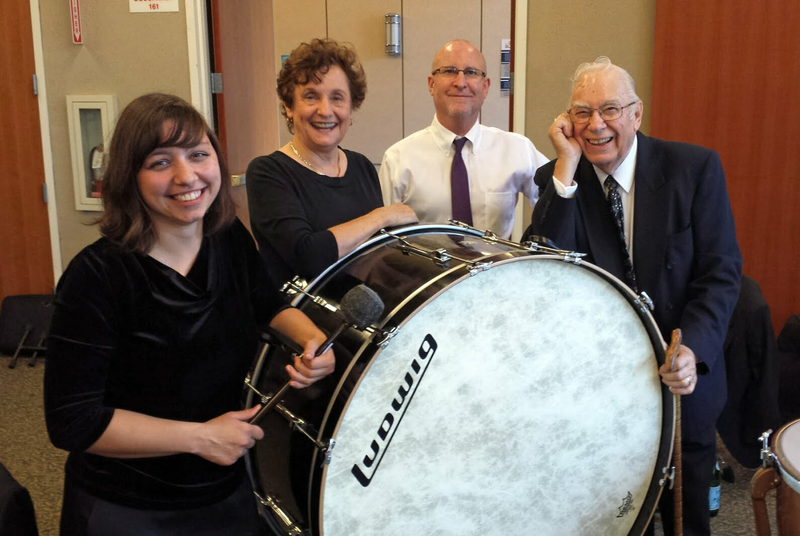 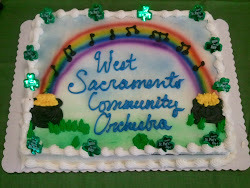 Welcome to the website of the West Sacramento Community Orchestra. 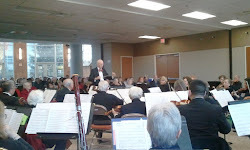 Here you will find information about the orchestra, upcoming concert dates and other information. 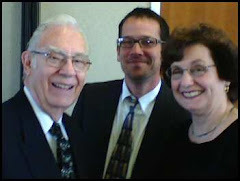 Please visit this site often for updates. 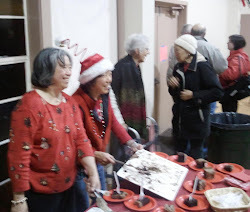 Please scroll down the page to view our photo album! 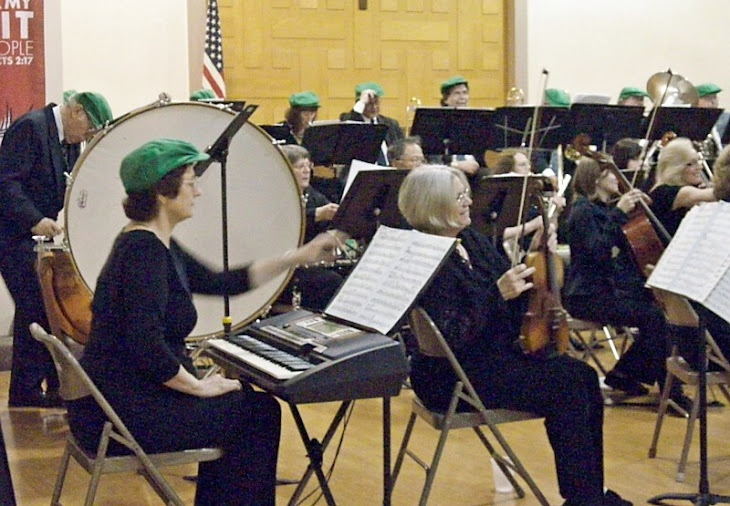 Wearin' the Green for the Irish Medley! 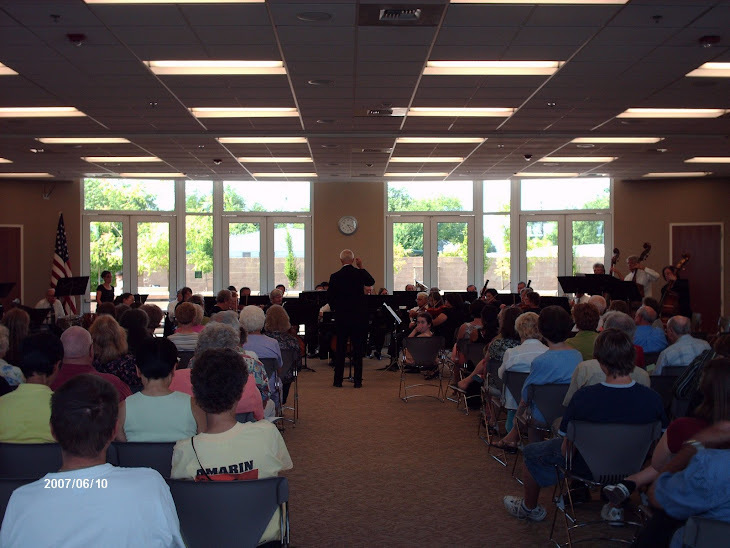 Click the photo to see our dates, times, and locations. 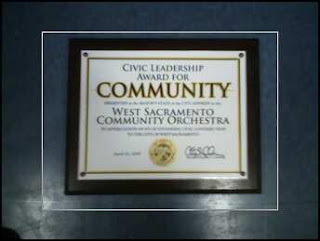 "Successfully bringing arts to the community"
Mayor's Proclamation honoring the West Sacramento Community Orchestra for 20 years of community service, presented June 14, 2009. 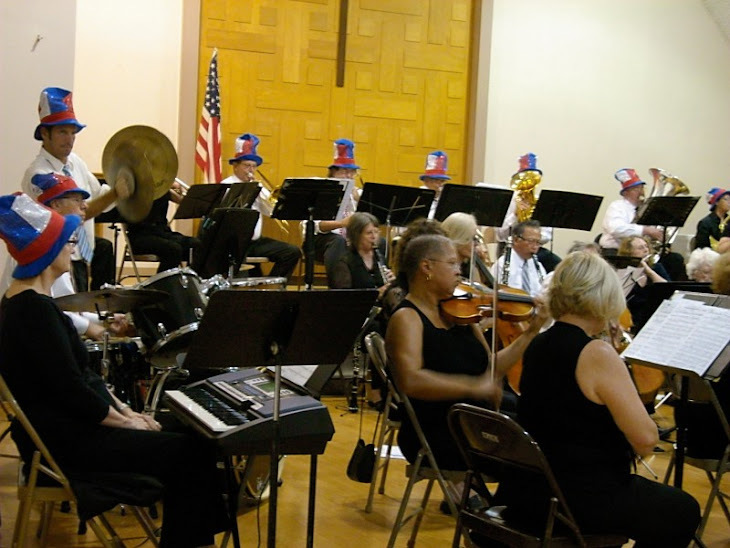 Hats off to the Red, White & Blue! 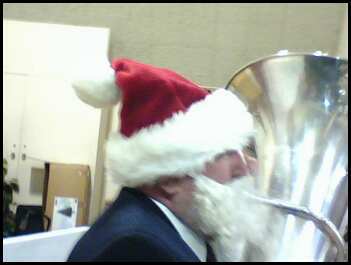 Getting a little help in the percussion section! 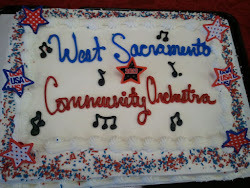 Our post concert cakes are famous!